Body & Bess Day Cream Normal to Dry Skin 50 ml. Body & Bess Body Lotion 200 ml. Body & Bess Body Lotion Intensive 200 ml. Extra Rich Cream 50 ml. 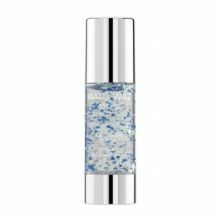 Aquamarine Eye Gel 30 ml.